Mark your calendar for the 43rd Annual Lanesville Heritage Weekend Festival. 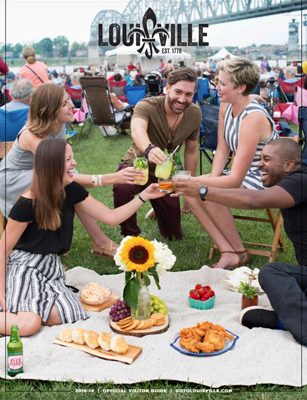 Located in beautiful Southern Indiana, LHW is a four day festival that celebrates the history and heritage of small towns everywhere  come see how our fore-fathers lived as farmers one hundred or more years ago. There will be free entertainment, craft booths, amusement rides and much more. Our mission is to promote, serve, demonstrate and display our rural and agricultural heritage while serving as an educations and civic leader in our community.